How do I keep my skin clean? How do I keep my skin fresh? Okay so I get these questions all the time on how to clear out acne or prevent it from happening. So I decided to answer this question through my blog. Keeping a clear and brighter skin can be hard especially, with all the makeup we put on. In all honesty, it's really not that difficult. Follow me on instagram @zeezstyle We just got to put in some effort and take care of our skins. Below are my tips and tricks of having a clear and brighter skin! Remove makeup: We often forget to wash our makeup of so it's really important to do that. I usually remove my makeup with a makeup remover wipe and wash the rest with my favorite purity facial cleanser. Drink Liquids: Drinking water and hot green teas are the best way to keep your skin fresh and clearer. Green tea has constantly helped me with having a brighter skin. 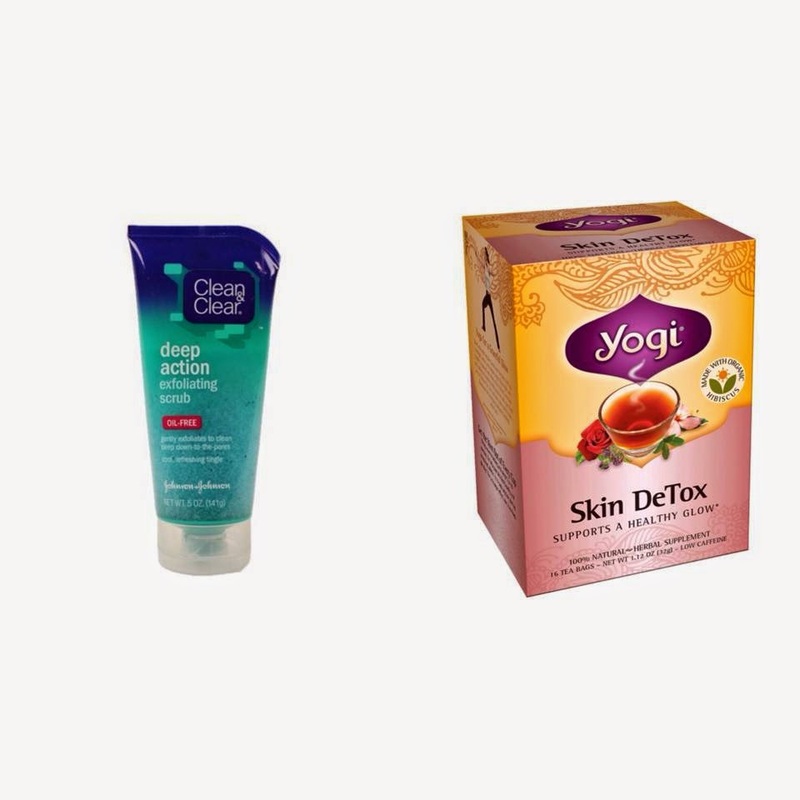 One tea I always go to is the YOGI skin detox tea, this is amazing for clearing breakouts and freshening out our skins. Daily cleansers: I think washing our faces everyday with a proper cleanser is very important. I usually go for the exfoliator cleanser. As it exfoliates as well cleaning my face all at the same time. One of my favorite cleanser is the: Clean&Clear deep action cream cleanser. This cleanser just cleans up extra dirt and leaves my skin fresh and smooth. Face masks: Face masks are honestly the best I mean they are perfect for clearing out dead skin cells, excessive dirt and oil. I love the glow I get after applying my face mask. I'm regularly trying out different face masks for the best results. Make sure not to over do it! I always give two days break when applying my face mask. 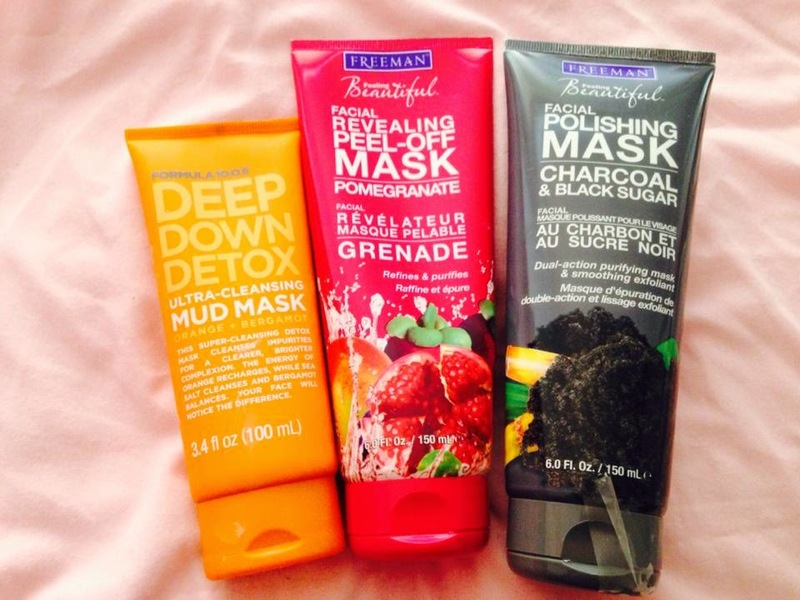 Some of the face masks I use and like are: Freeman Feeling beautiful FACIAL REVEALING PEEL-OFF MASK, Freeman Feeling beautiful FACIAL POLISHING MASK CHARCOAL & BLACK SUGAR and FORMULA 10.0.6 DEEP DOWN DETOX. The first in beauty is the first in might, it is said. All the power rests in the one that is the most beautiful. Beauty spells are probably the most sought for in the modern world. It is important to gently clean the skin before bedtime and before applying the homemade face packs for clean and clear skin. You should discover, for instance, what their costs resemble and what kind of projects they offer. In case you're reliant on a specific substance, similar to courageous woman, for example, you should make sure you discover a detox focus that will help the individuals who have a reliance upon champion. Such cases are exceptionally exasperating and to dodge from such conceivable events, attempt to search for a private medical coverage.